Erick is one example of one of our long-term success stories. Previous to being part of our program he had been going through a difficult time with family members. He heard about HOL through another program after serving a short jail sentence. The public defender’s office put him in contact with another program that referred him to HOL. 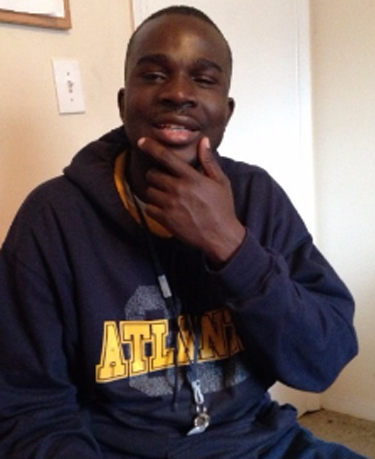 Now that Erick is living independently and working, he plans on focusing on his education. He has attended an education workshop provided by Homes of Light that provides information on resources for financial aid. The workshop also assists in connecting our members to programs of interest. Erick’s next step is to complete his GED and go to college to major in Education. One aspect of the program Erick finds especially beneficial is providing members of the program with financial assistance for public transportation. In his opinion HOL has been a key factor in helping him achieve a more productive life.